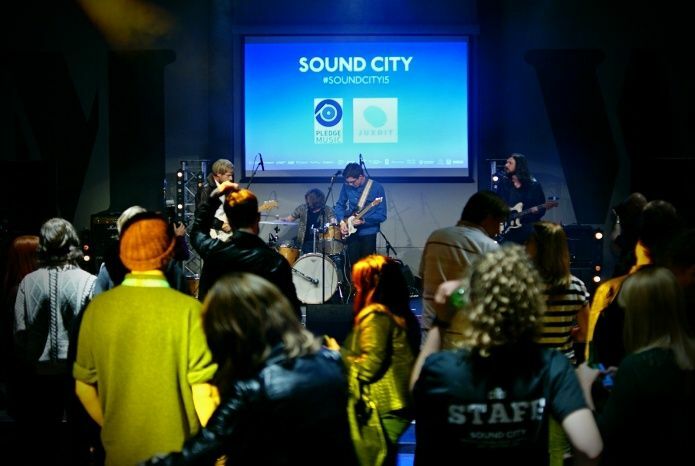 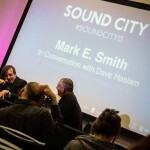 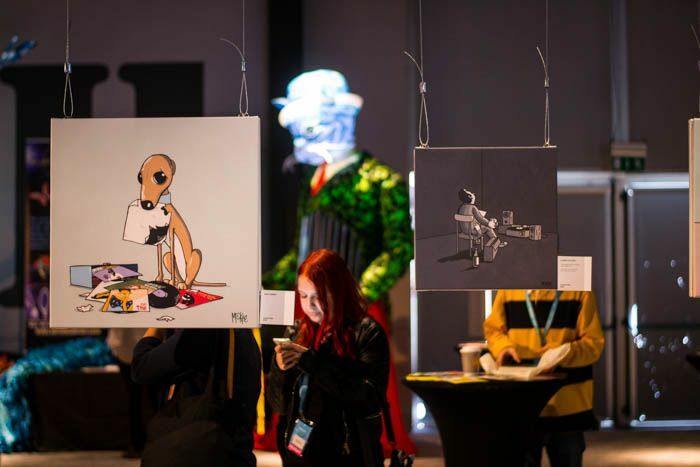 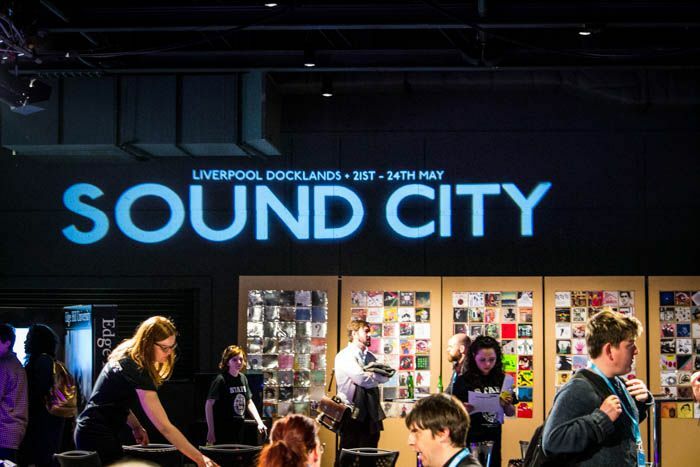 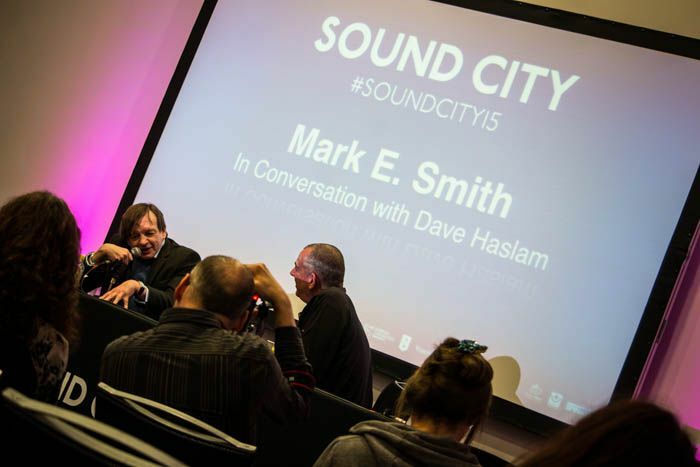 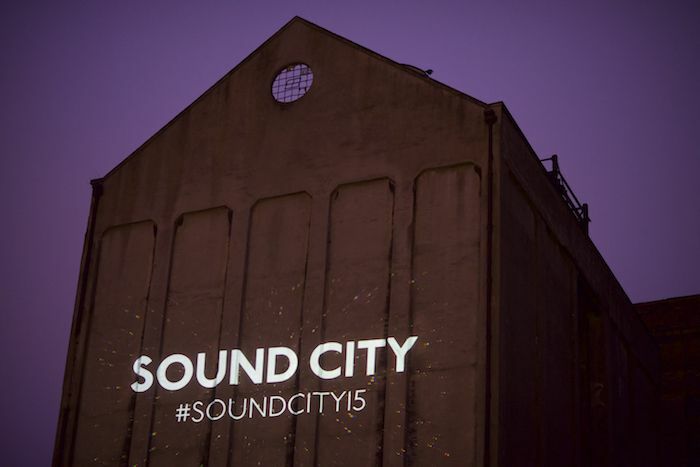 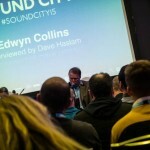 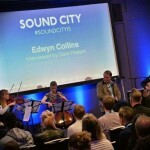 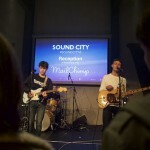 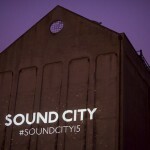 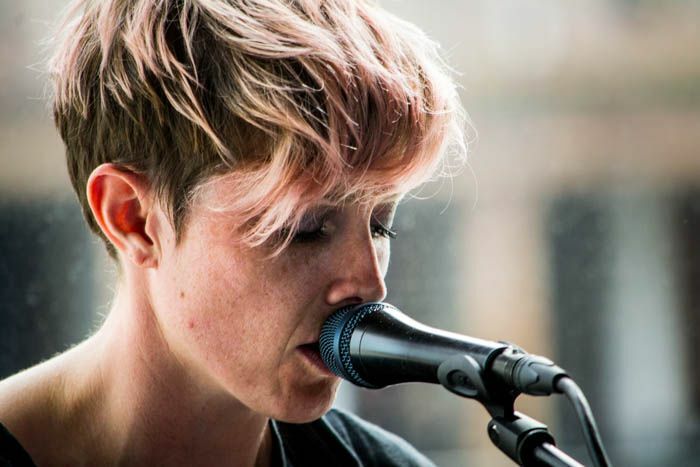 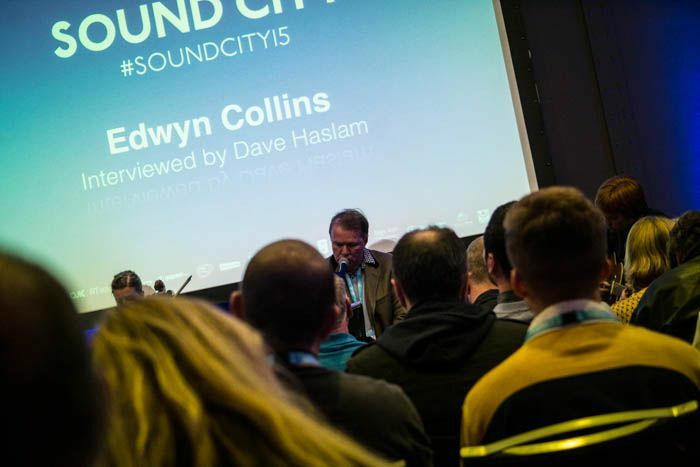 With iconic guest speakers, rising musical stars and a hidden away party in a photography studio, Getintothis’ Adam Lowerson took in the sights and sounds on an impressive first day of Sound City. 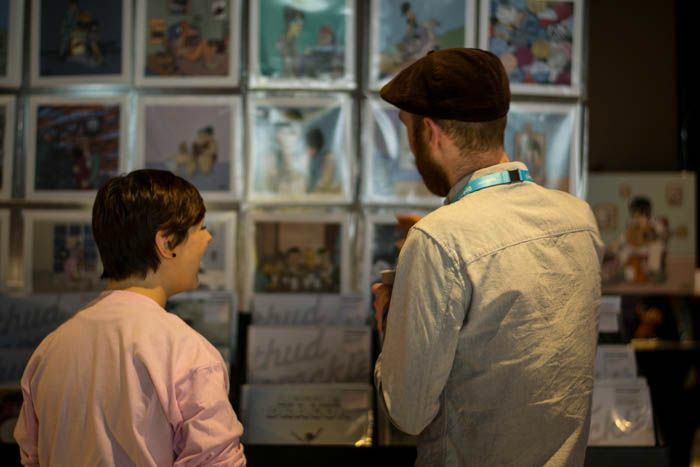 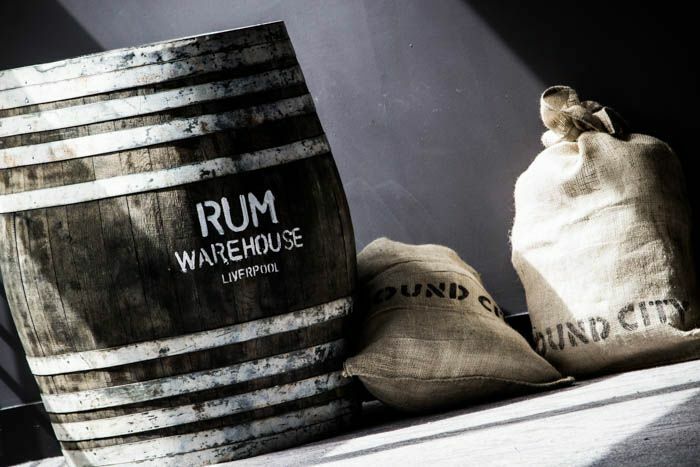 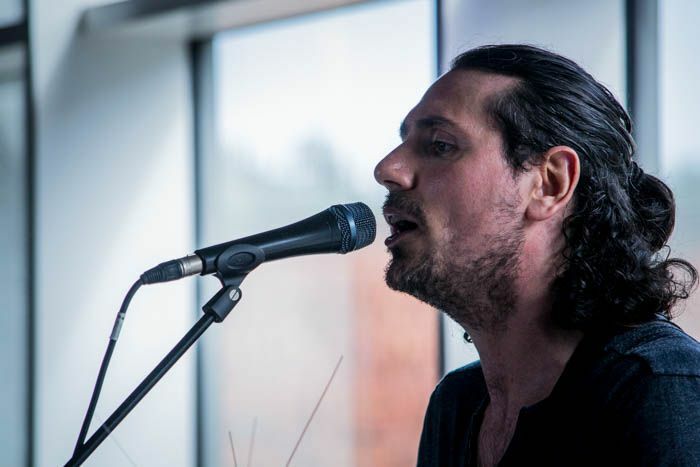 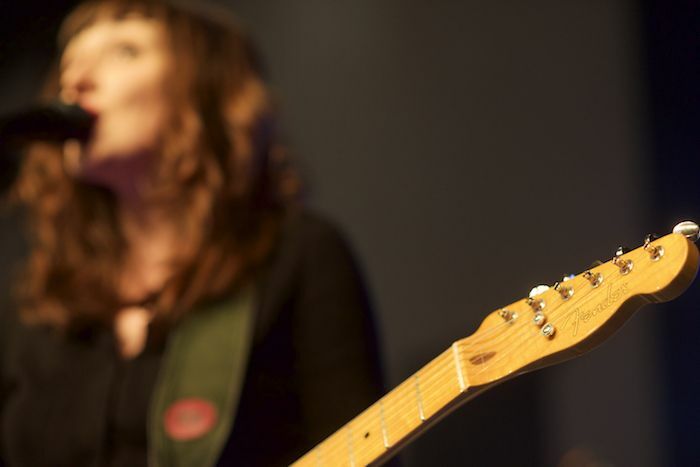 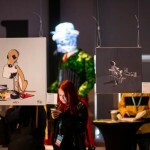 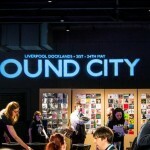 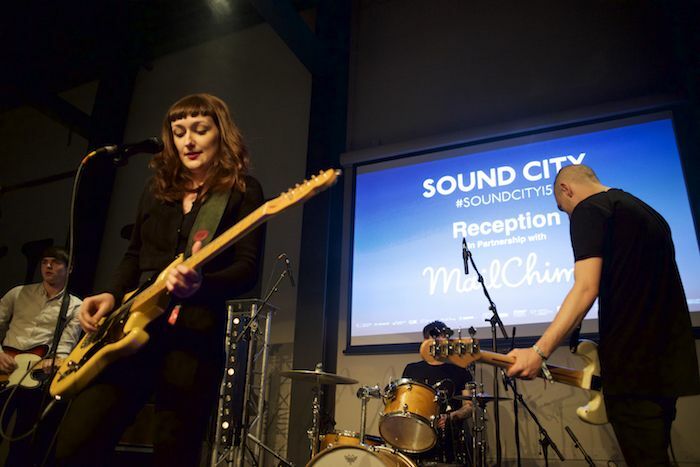 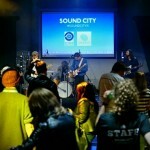 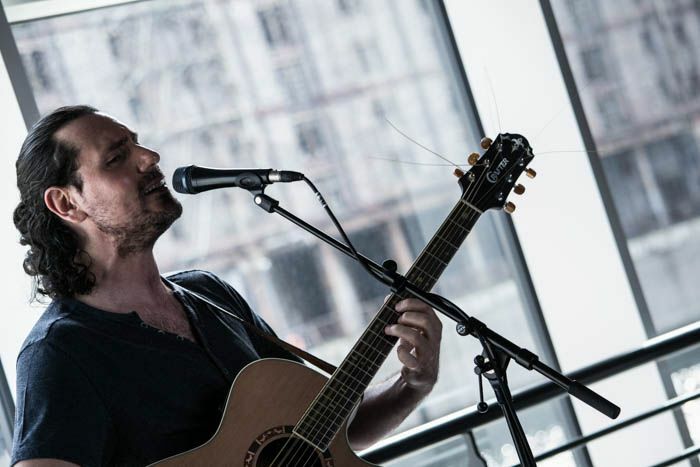 Unsung heroes were the theme of the opening day of the Liverpool Sound City conference, the first in the festival’s new home of the Titanic hotel. 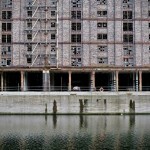 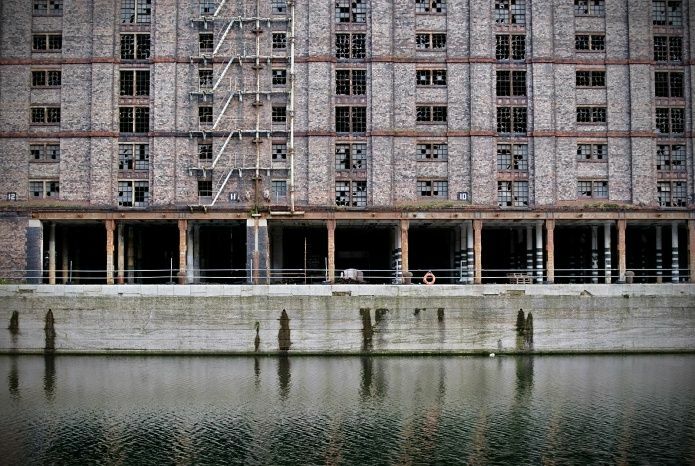 A stunning, enormous building by the Bramley Moore docks, an area of the city which itself could be considered somewhat unsung. 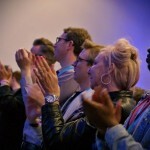 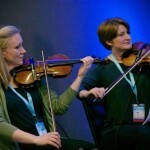 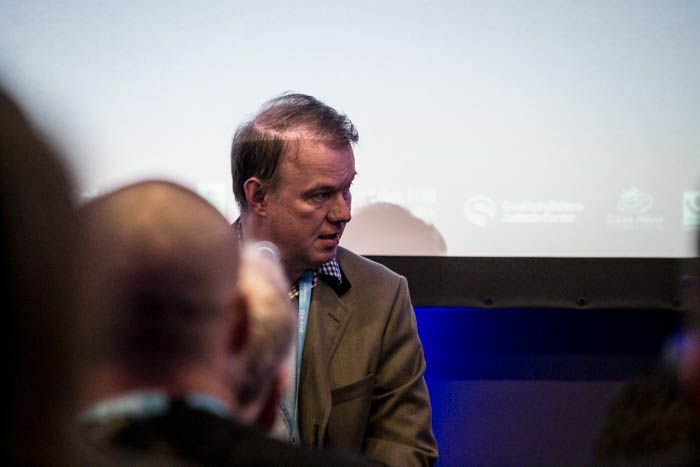 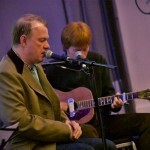 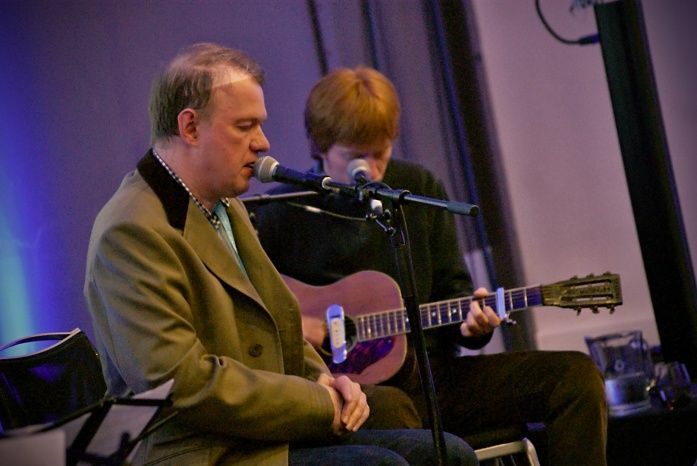 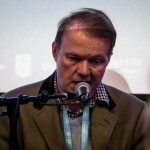 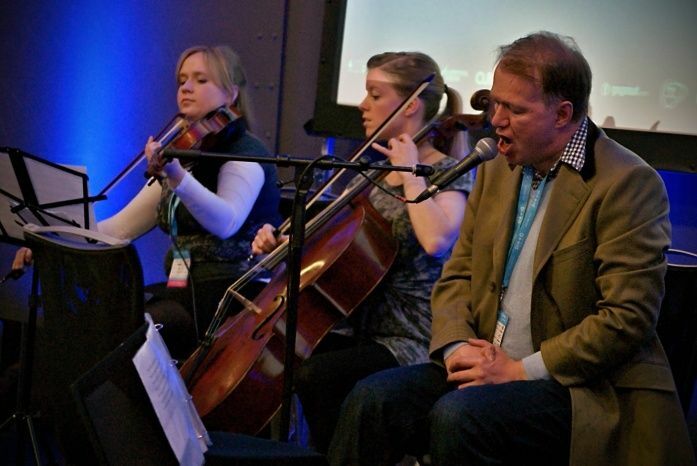 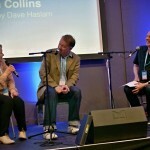 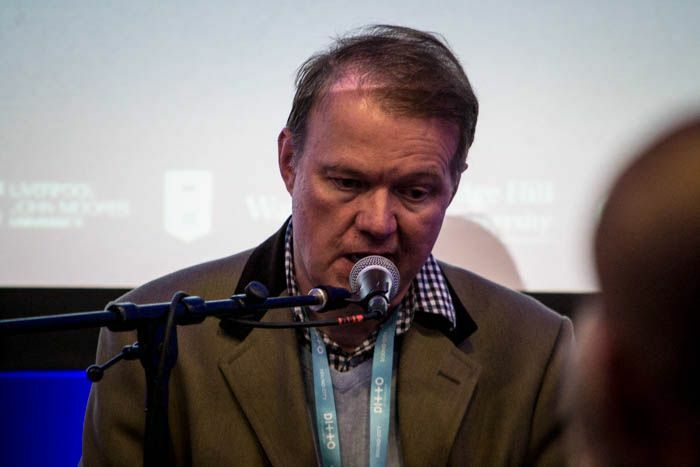 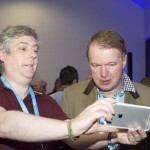 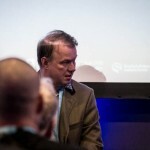 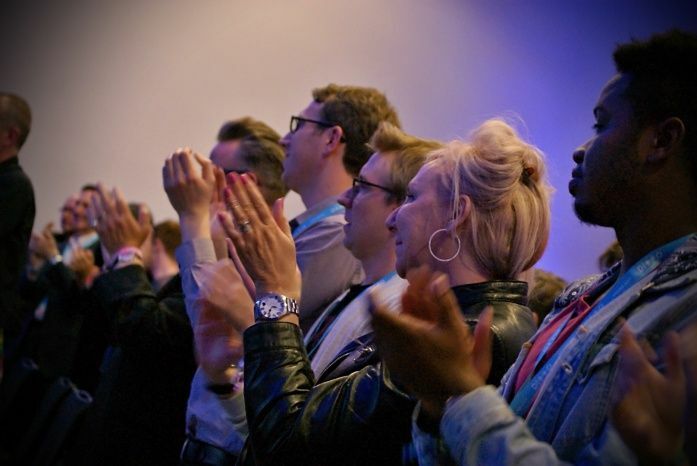 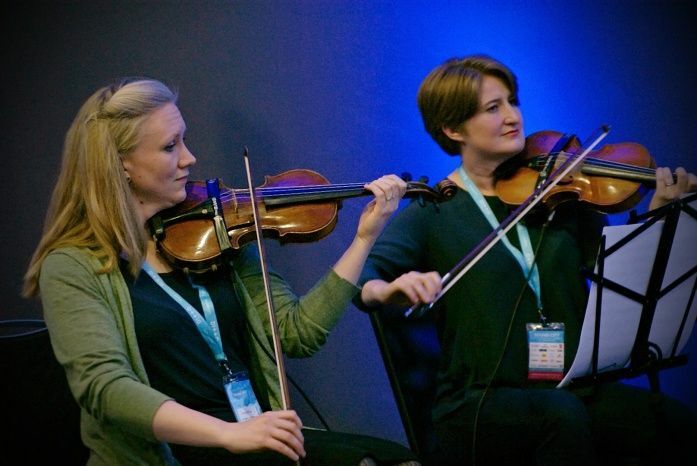 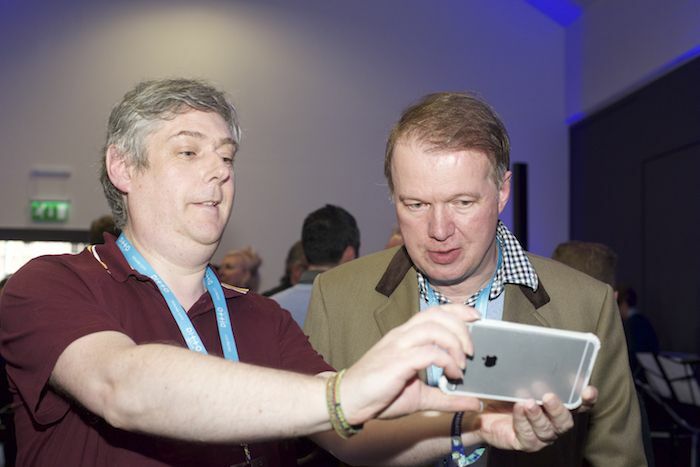 Among the music throughout the day which included acoustic performances from the likes of She Drew The Gun, Alex Hulme, Katy Alex and Dominic Dunn, the conference panels and guest speakers were the centrepiece attraction of the day, and were topped off by keynote speaker Edwyn Collins. 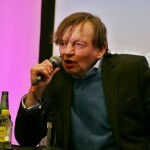 Interviewed by Dave Haslam and accompanied by his wife and manager Grace Maxwell, the former Orange Juice frontman spoke about his years with the band and as a solo artist, his relationship with his wife and the long, slow recovery he has undergone since an almost fatal cerebral hemorrhage over ten years ago. 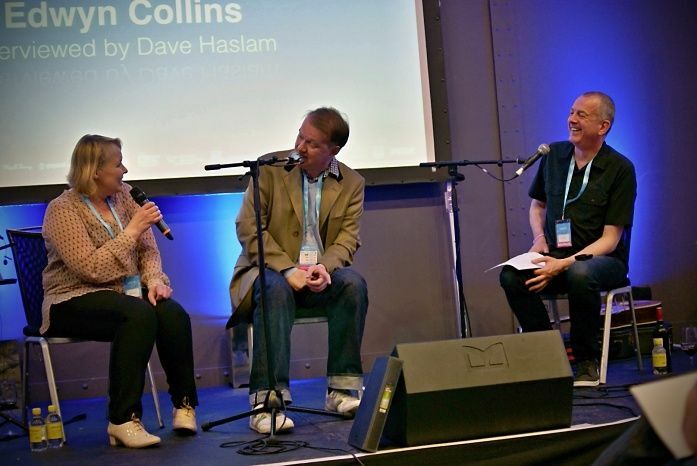 The interview was incredibly moving, with both Collins and his wife discussing the difficulties the singer has faced during his recovery, how it has effected his life and the new film The Possibilities Are Endless, which documents the past decade of Collins‘ life. 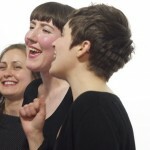 The relationship between the pair emanates warmth, with their sense of humour and back and forth jokes making for an emotion filled, inspirational hour. 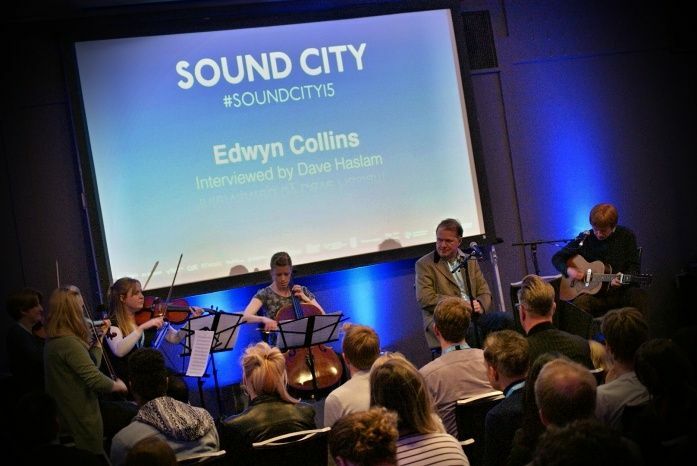 Concluding the talk was a real ‘I was there’ moment, with Collins being joined by a string quartet for a stripped back performance, ending with a track with the lyrics, “I’m so happy to be alive/ I’m lucky to be alive/ I feel alive“. 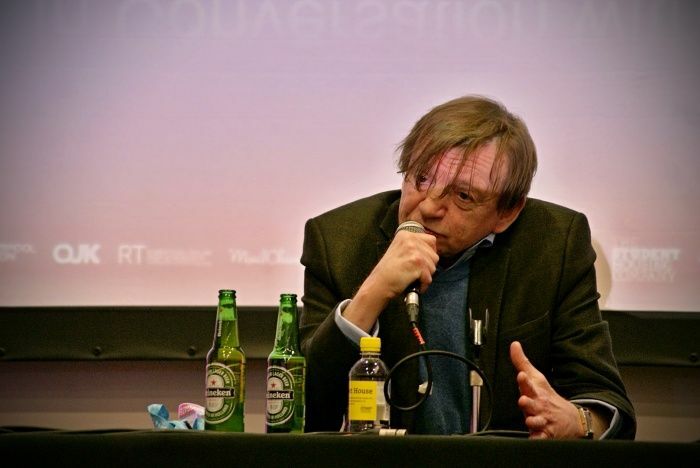 Heartwarming stuff. 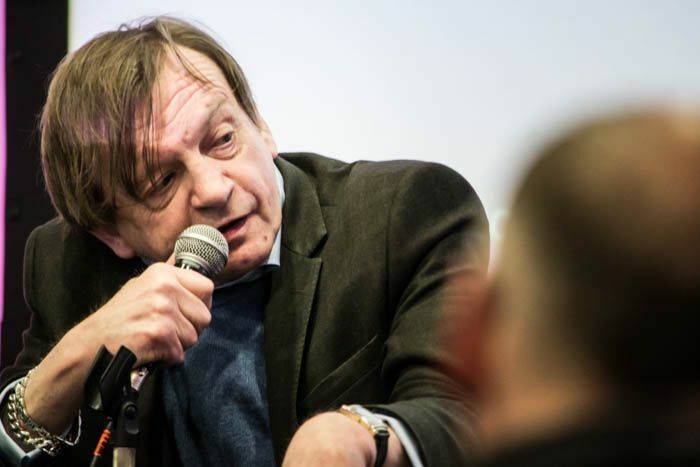 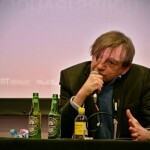 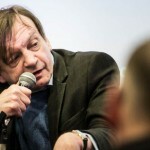 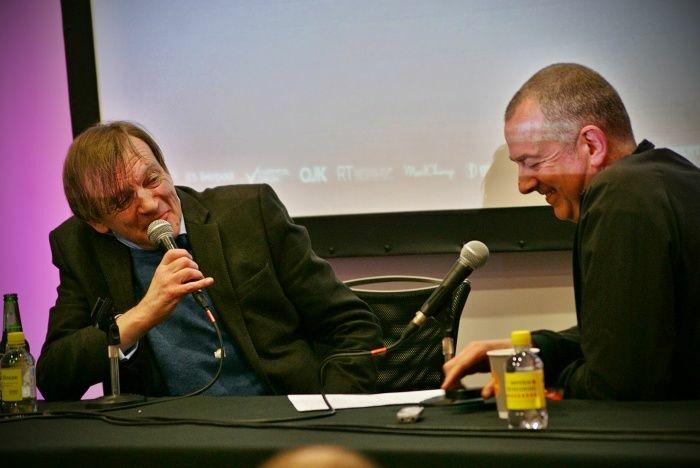 Earlier in the day saw The Fall’s Mark E Smith in conversation with Dave Haslam talking all things from his new record, trying to use a Samsung phone and the Eurovision song contest. 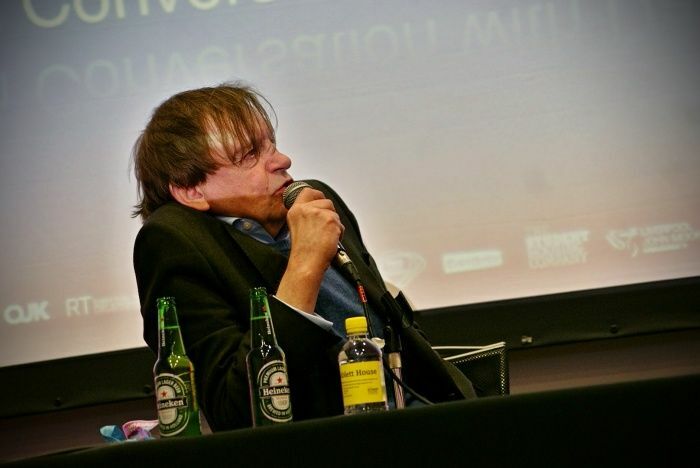 Beneath the mumbling, numerous jibes at Haslam’s profession as a DJ and plenty of complete and utter gibberish, Smith was intelligent, brilliantly funny and surprisingly warm. 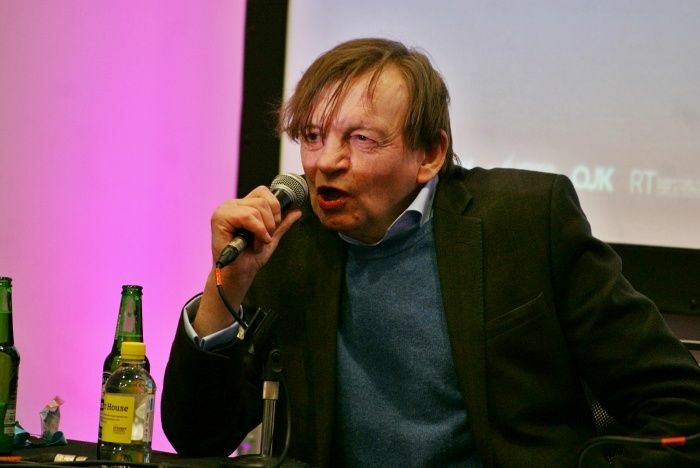 The interview was a goldmine of one liners and quotes, with Smith at one point claiming that the NME never understood what the Fall stood for, and when asked what he himself thought it stood for answered “I haven’t got a clue“. 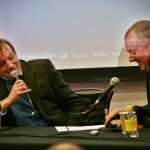 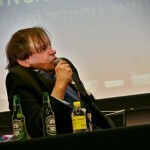 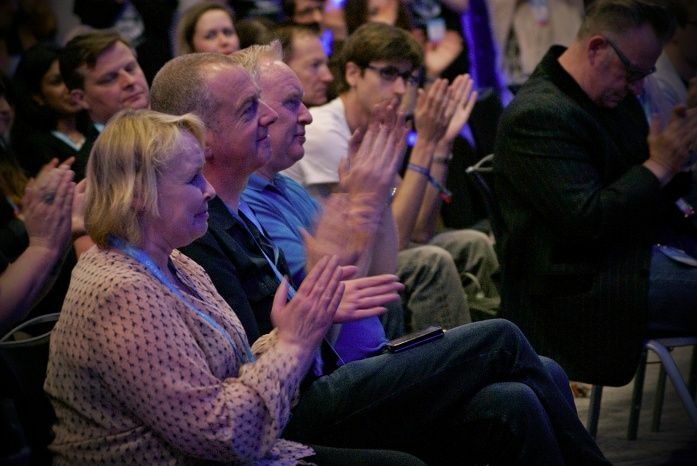 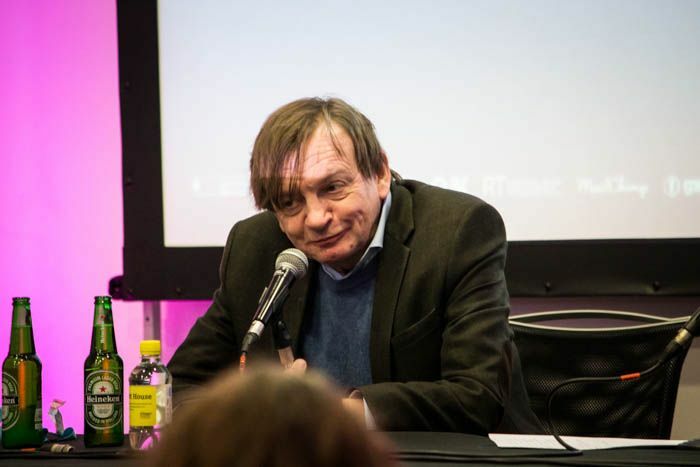 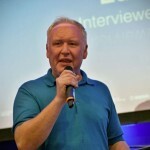 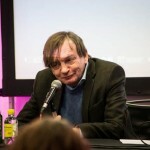 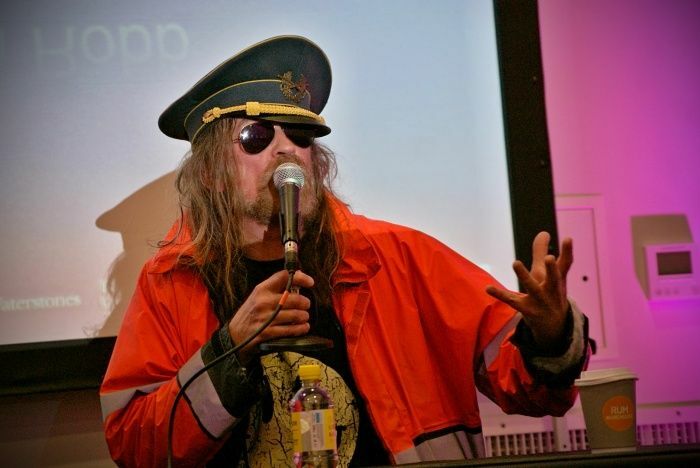 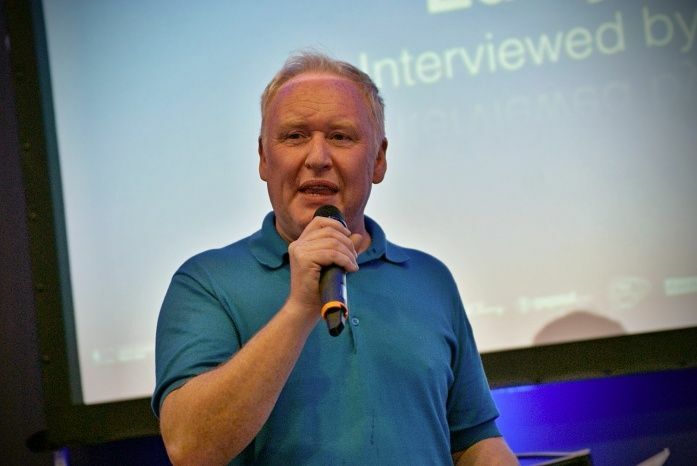 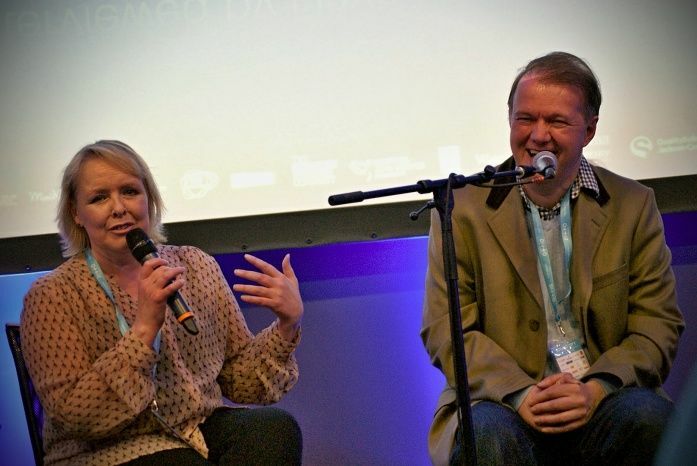 After 45 minutes of wisdom the session was opened up to an audience Q&A, which saw Smith asked whether he would do Eurovision if the Fall were asked, to which he answered, “I’d give it a go, yeah“. 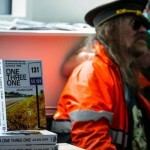 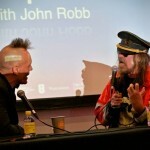 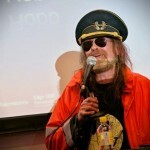 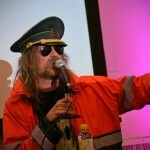 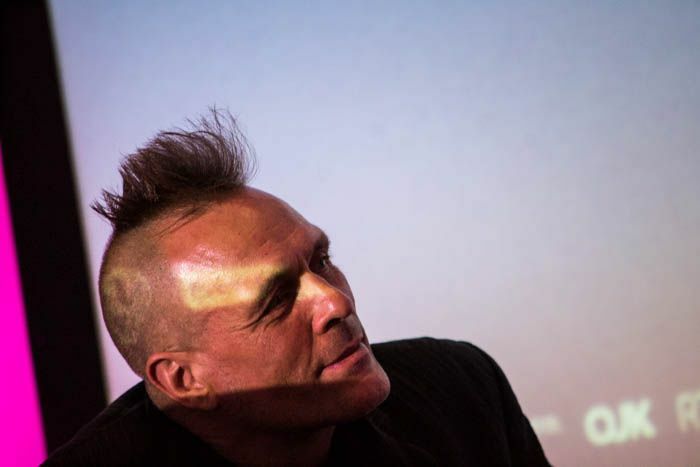 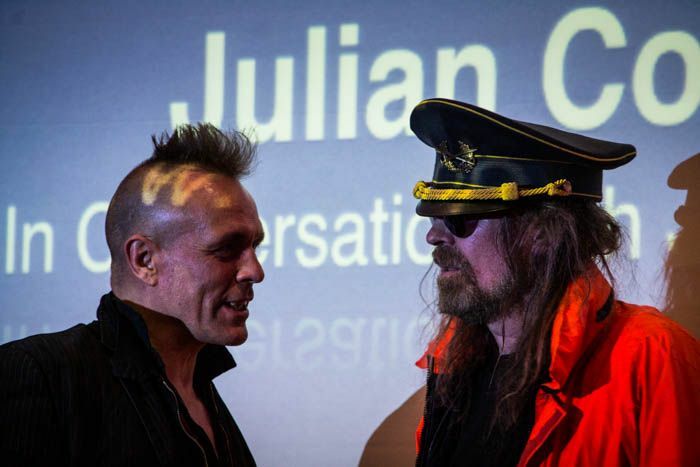 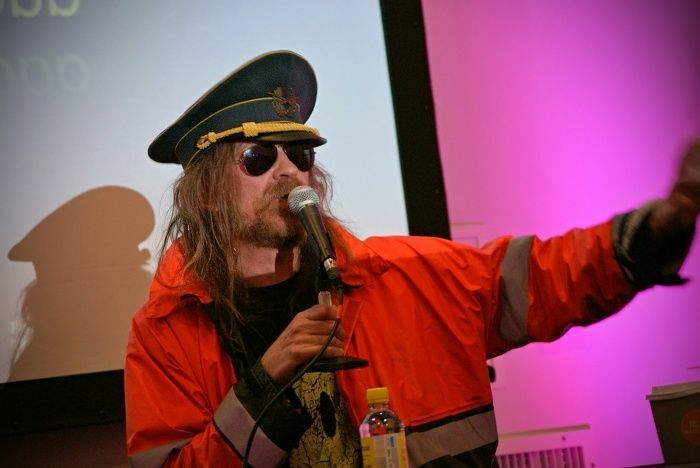 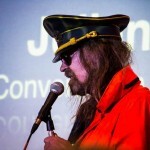 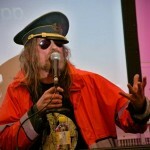 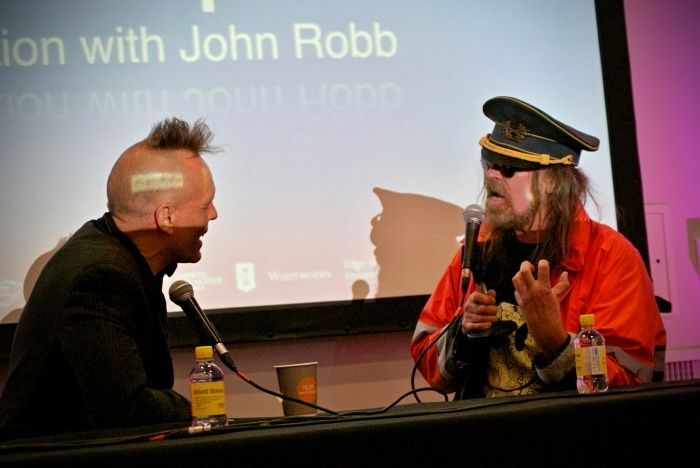 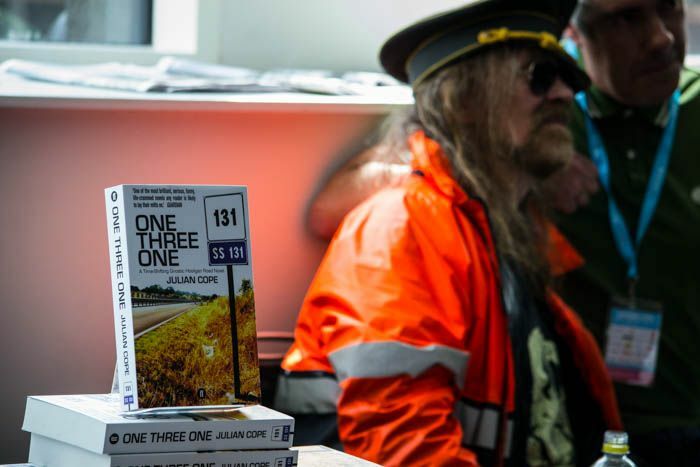 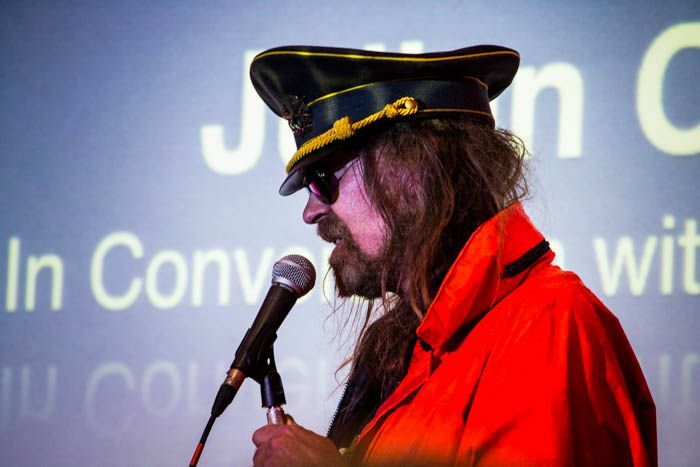 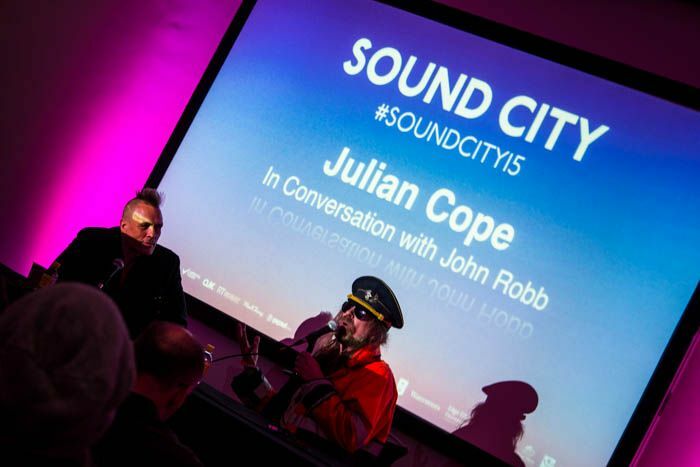 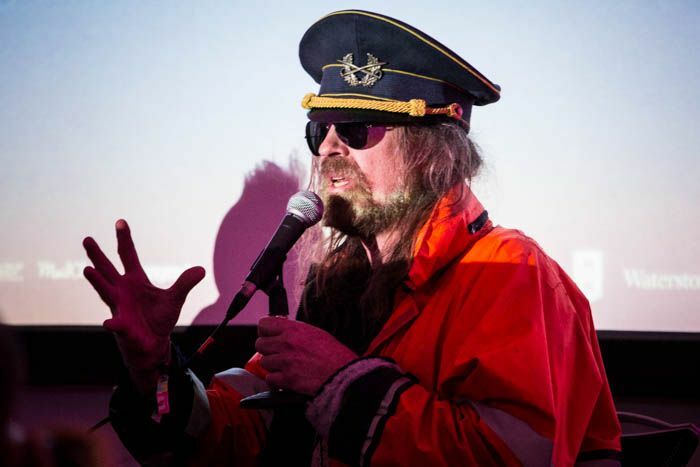 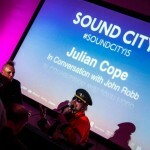 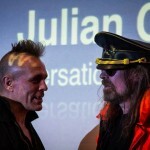 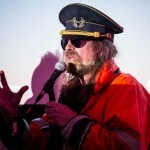 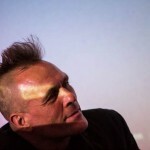 Another conference highlight saw John Robb interview Julian Cope, formerly of the Teardrop Explodes, about his time in Liverpool around the 1977 punk scene. 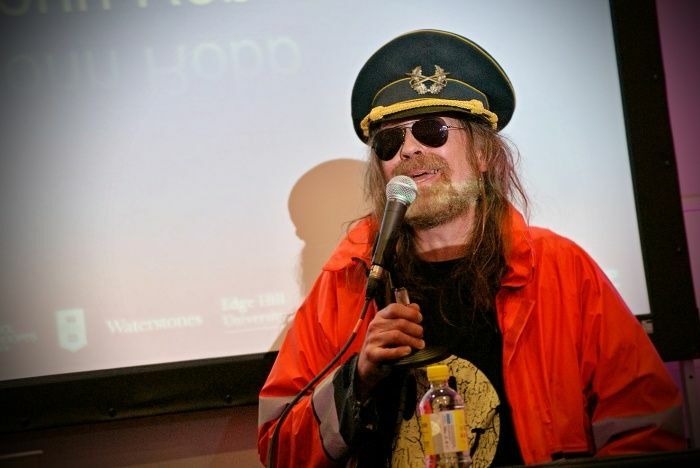 Cope was engaging, philosophical and passionate, and could easily have spoken for hours, with several bizarre tangents appearing such as having the British Museum evacuated for using too much hairspray and his hatred for biblical character St Paul. 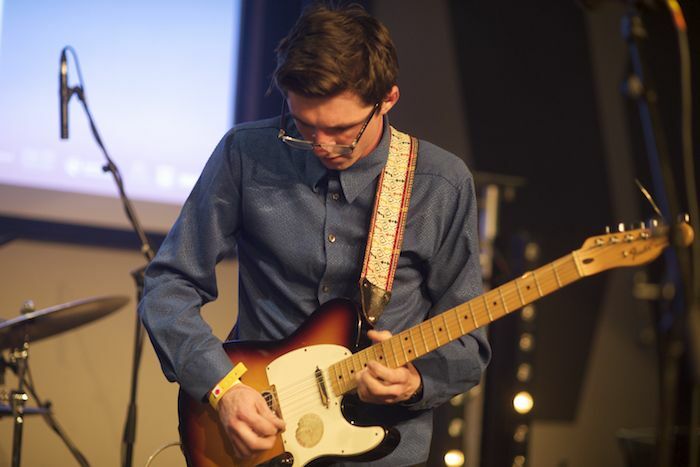 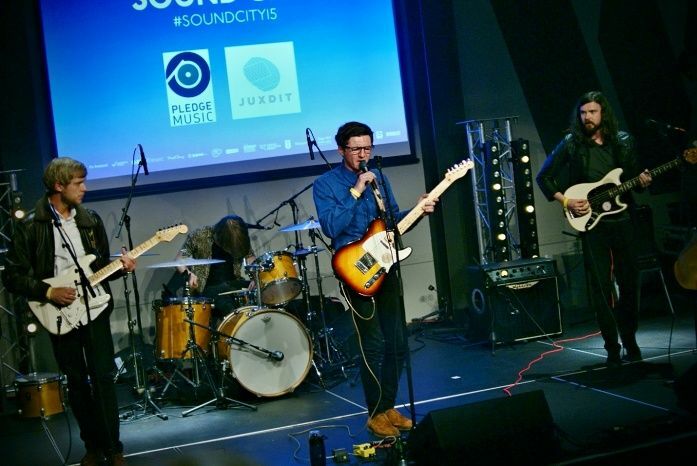 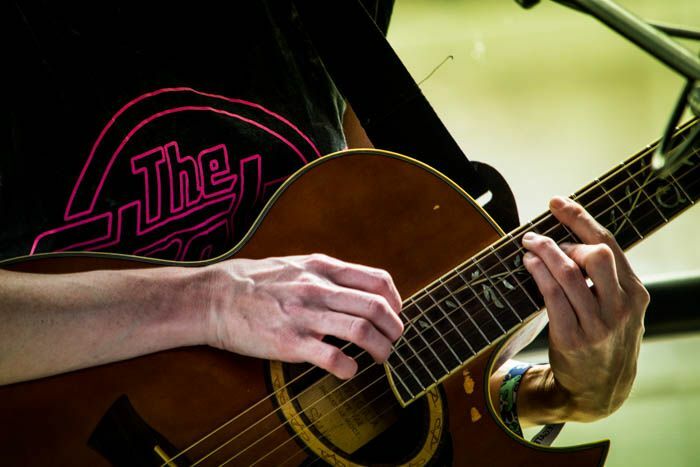 Away from the conference and into the Marketplace, there was a belting performance from one of Liverpool’s most exciting new hopefuls Canvas, whose sole online demo has gained them a huge amount of industry interest. 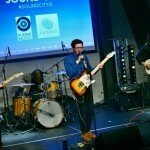 Alongside their instantly catchy guitar pop original tracks, a cover of Disclosure’s Latch showcased the teenage quartet’s talent and potential. 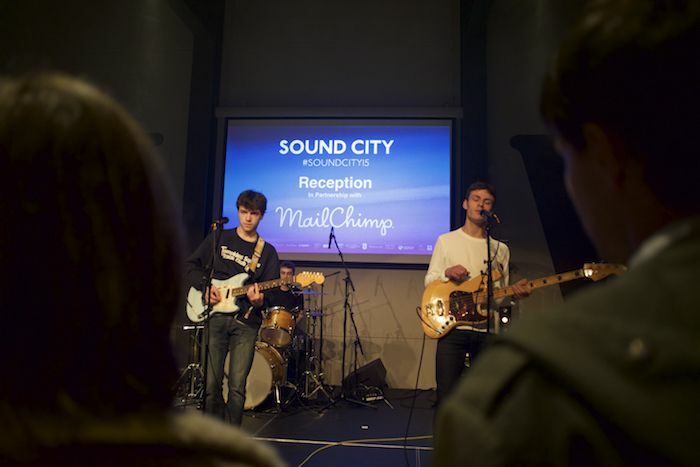 These lads are seriously worth keeping an eye on. 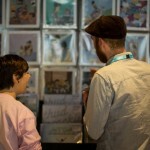 Elsewhere Scarlet, Sankofa and JPNSGRLS pulled in healthy crowds among the record fair and vinyl artwork displays. 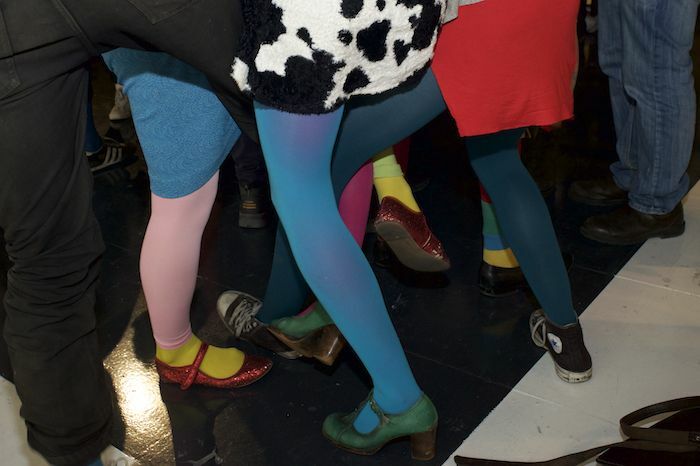 Over at Vessel Studios, Stealing Sheep hosted a quirky, eccentric party featuring Dutch Uncles, James Canty and Heavenly Records DJs. 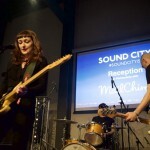 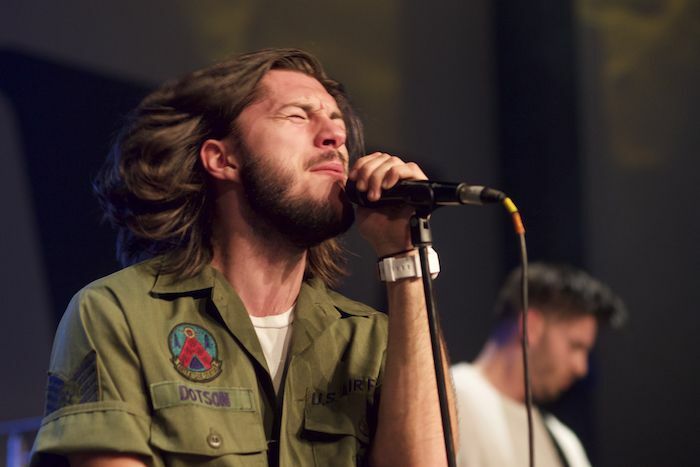 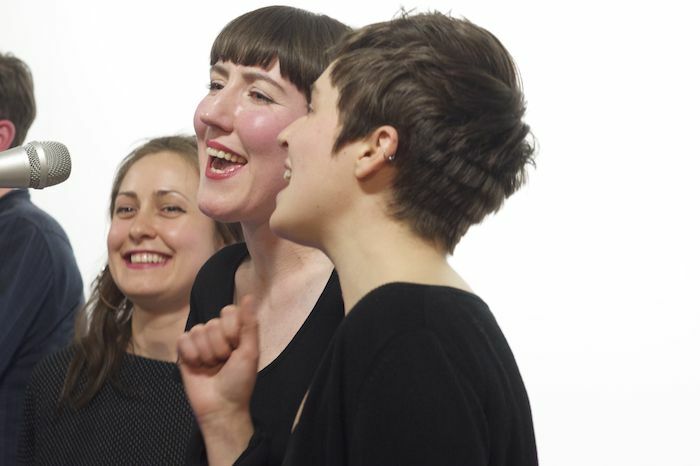 Performing tracks from their recent, critically acclaimed LP Not Real, the Liverpool trio showcased their new sharper, pop direction, including a mesmerising a cappella performance of the Beach Boys’ Wonderful with members of Dutch Uncles and Outfit. 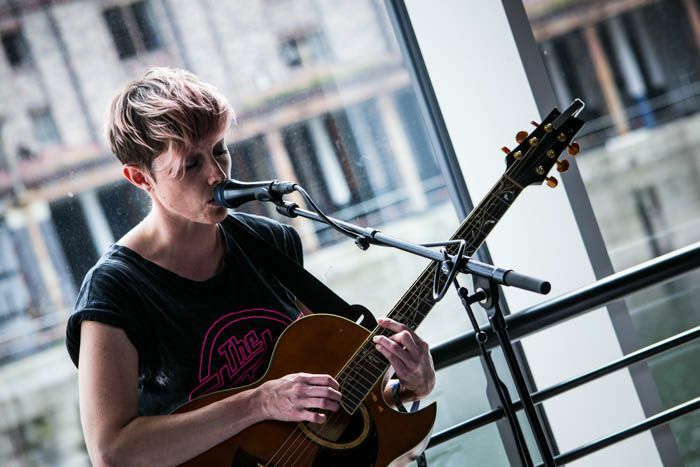 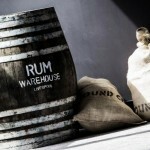 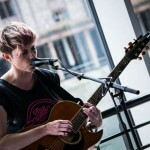 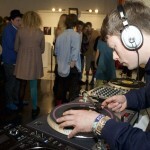 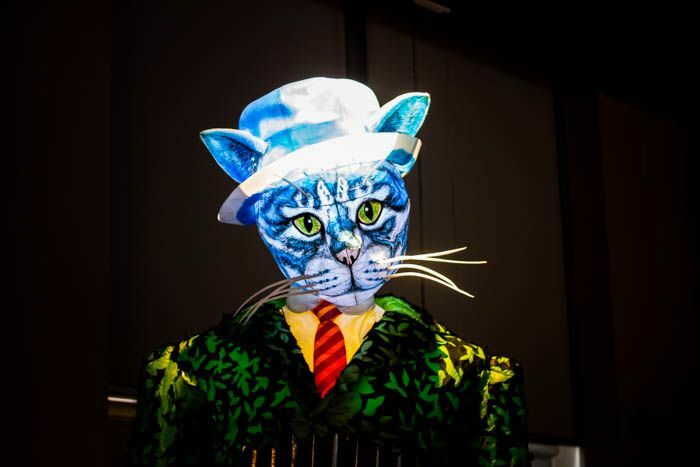 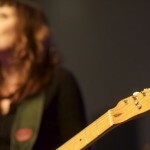 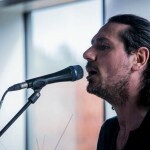 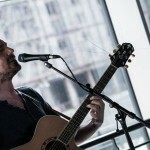 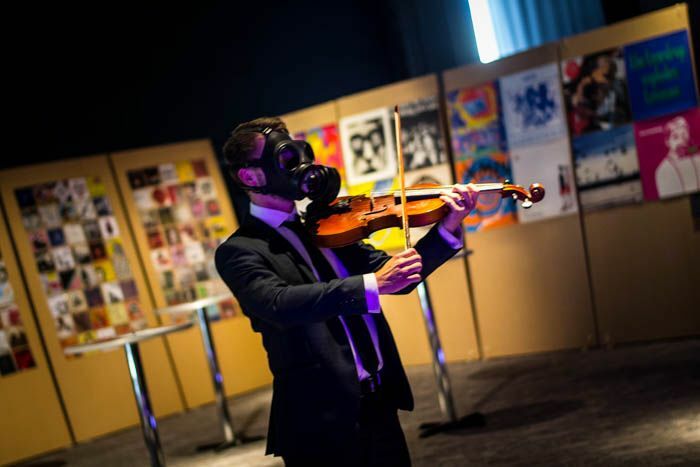 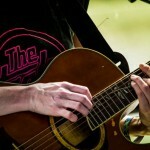 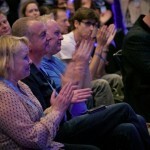 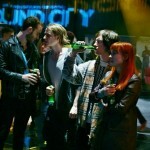 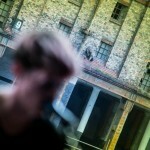 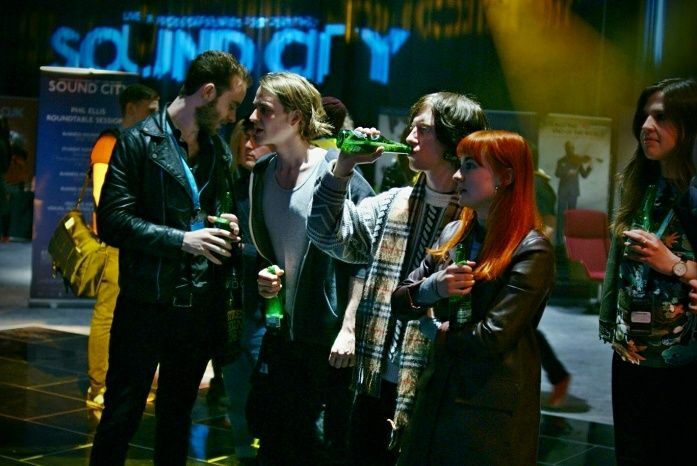 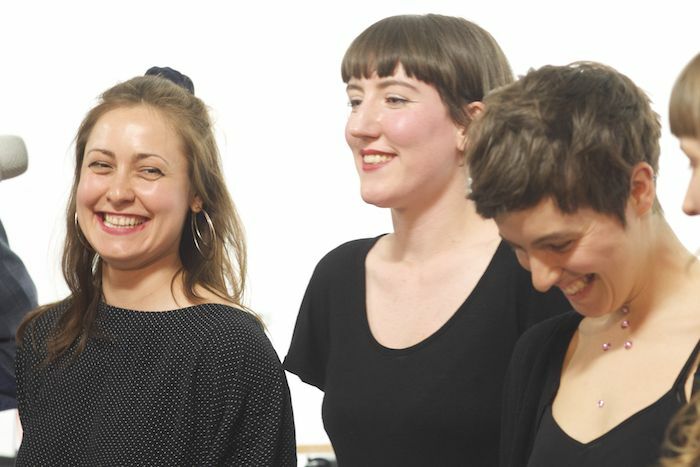 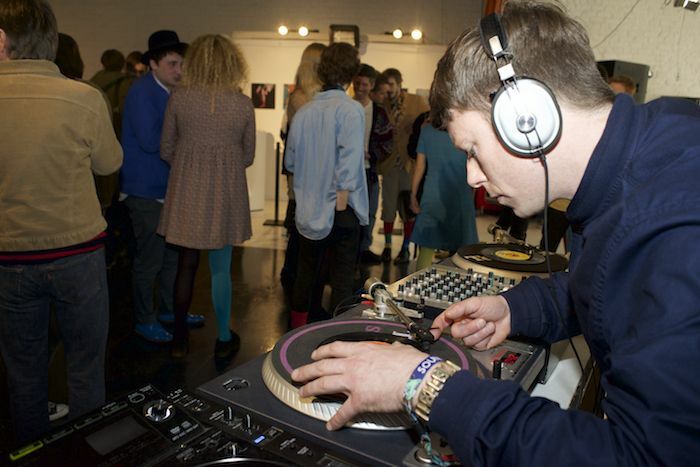 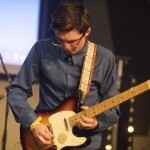 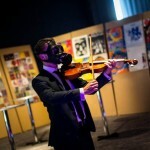 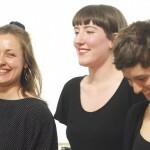 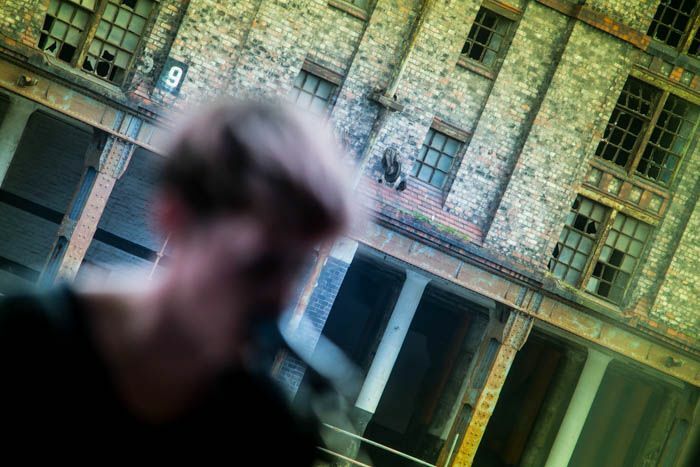 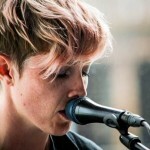 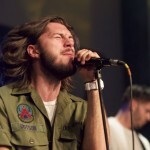 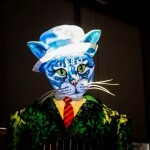 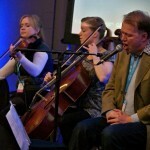 Pictures by Getintothis’ Vicky Pea, Martin Saleh and Chris Flack.